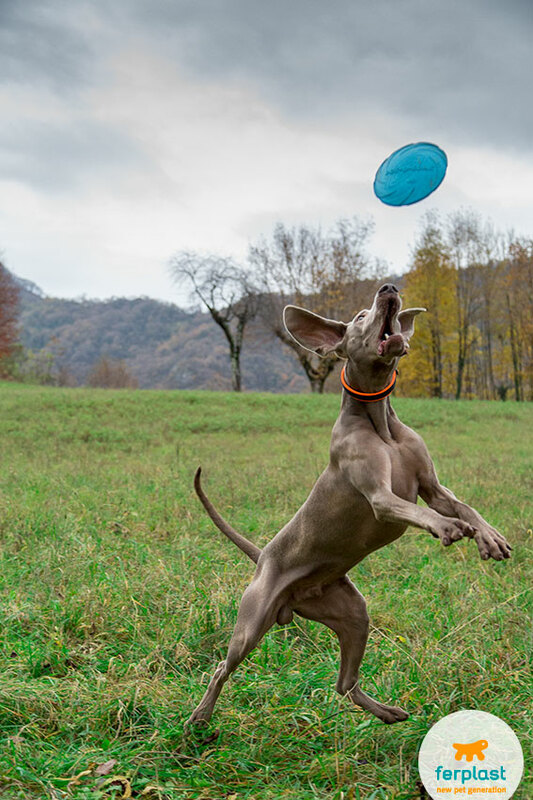 We’ve all seen it at least once in our lives: dogs that soar through the air and catch a Frisbee in mid-air as they twist and turn. 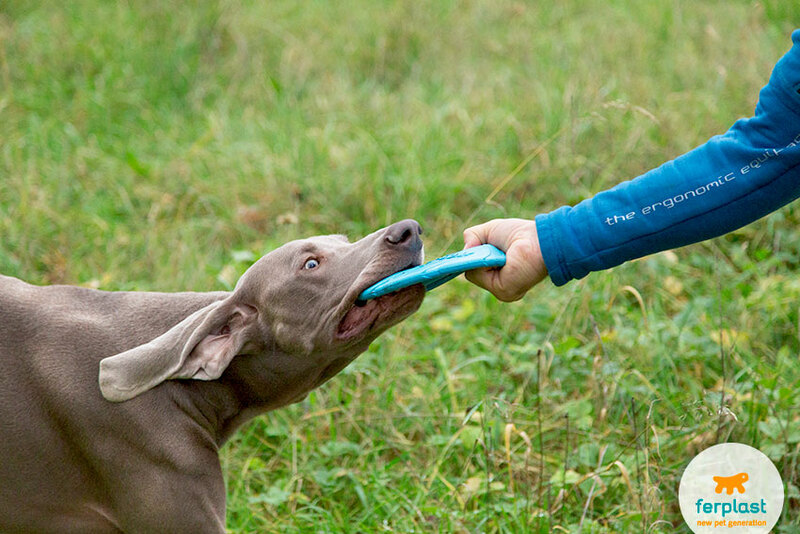 That’s the beauty of Disc Dog, a sport for athletic dogs (and their owners!) that is gaining in popularity. But what is it really all about, and how can you get started? It looks like so much fun, and it is! 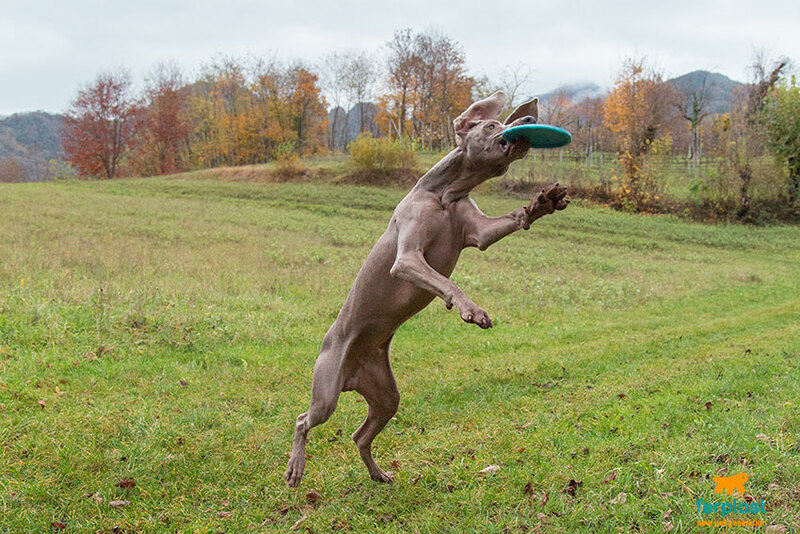 The dog runs, it leaps into the air and catches the Frisbee in its teeth, agilely twisting and turning its body in an effort to reach it. What an amazing sight it is, and not just for dog lovers, but for anyone who enjoys sports. 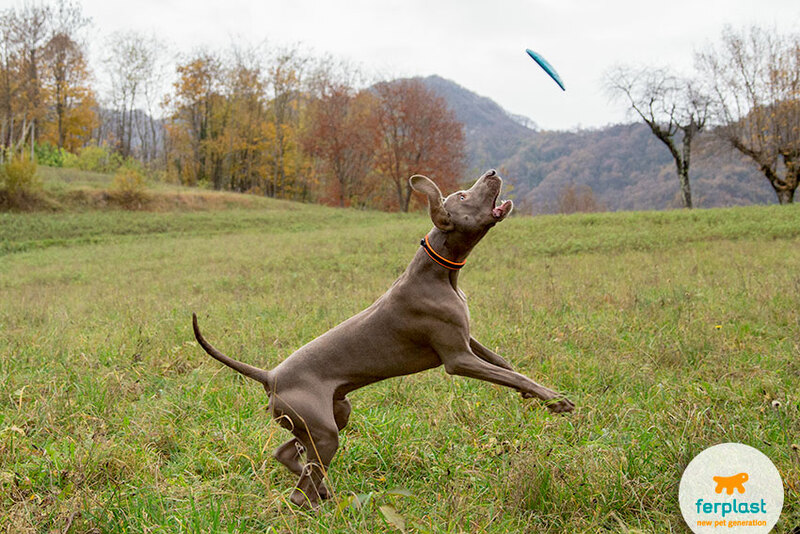 Lots of people practice this sport nowadays, partly because it doesn’t require much of an investment as all you need is a dog, a Frisbee and an open field! That said, we must warn you it’s an activity that puts a lot of strain on muscles, tendons, ligaments and joints, so a certain risk factor is at play here. 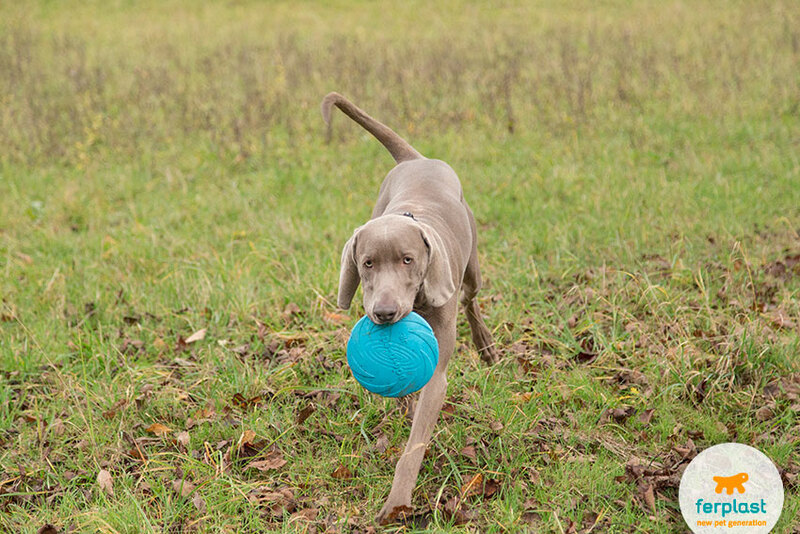 It’s a good idea to start by taking your dog to the vet for a thorough check-up (and if you want him to compete then you’ll need a signed health certificate). 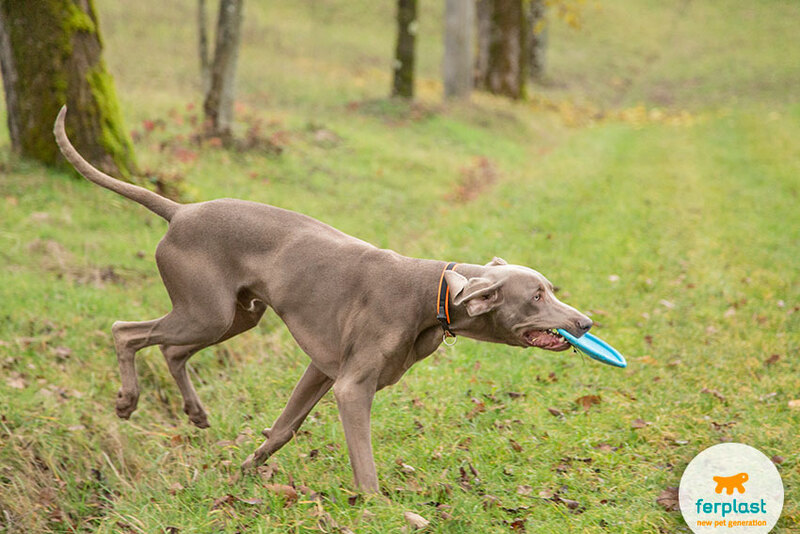 If you want to teach a puppy to become a Disc Dog, then you need to go easy on it at first, as too much strenuous activity at an early age can be hazardous to its healthy development. Make sure puppies don’t jump too much and avoid any movement that can cause trauma, at least until the dog is somewhat older and stronger, and that usually means about a year old. then you can start with the first low jumps so that he can learn coordination and proper landing techniques. 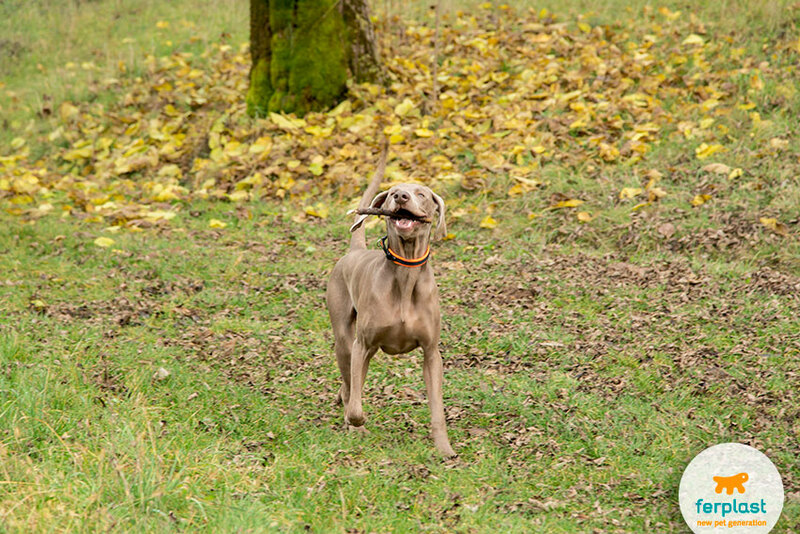 Disc Dog activity stimulates the dog’s predatory instincts. It chases and captures the Frisbee as though it were prey. 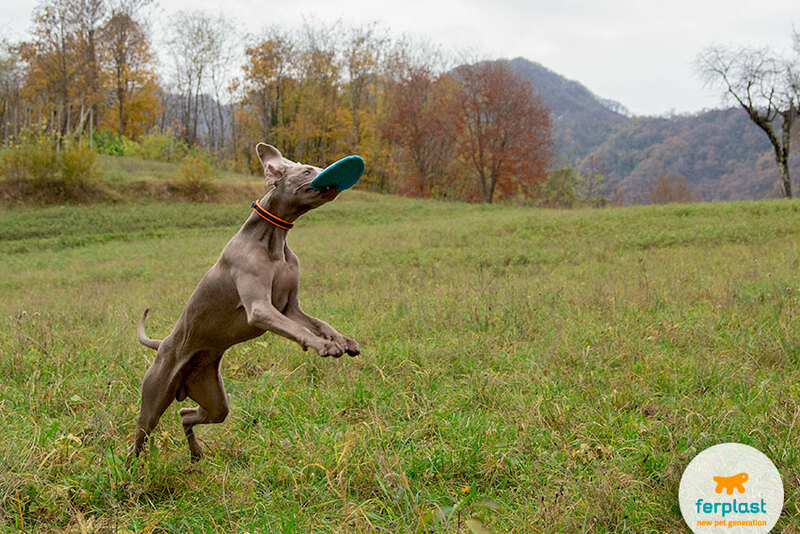 For this reason, some dogs can get over-excited during play, lose their self-control, forget to wait, jump on the Frisbee before it’s thrown and bark at it. If this happens, take a break and hide the Frisbee from sight until the dog has calmed down. Another important note: in order to safeguard your dog’s teeth and gums, don’t use the hard plastic Frisbees designed for humans, but get a few dog Frisbees. They are made of soft rubber with a more concave centre so that they float in the air longer, giving Rex the chance to jump up and catch it before it falls to the ground. If, on the other hand, you yourself are a useless Frisbee thrower and your dog could care less about jumping and catching, then you can always go back to the simpler toys that require no special aerial acrobatics from either of you!